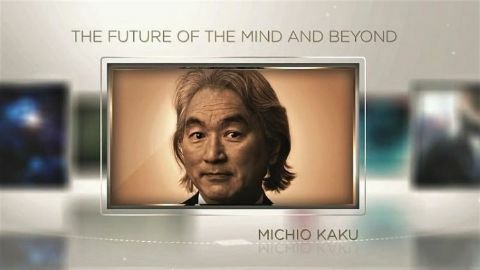 Michio Kaku, best-selling author and physicist, imagining the not-so-distant future, offers his projections for advancements in humanity's understanding of the brain over the next century. 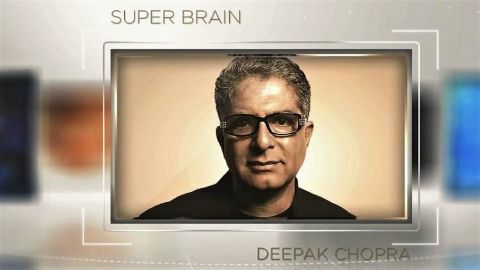 Kaku envisions a world in which progress in neuroscience and biotechnology will demystify the human mind. 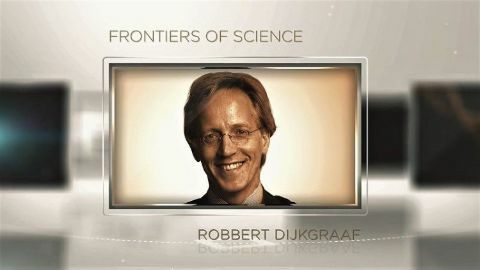 As the director of one of a world renowned institute for scientific research -- the Institute for Advanced Study -- Robbert Dijkgraaf is a pioneer in the field of mathematical physics. 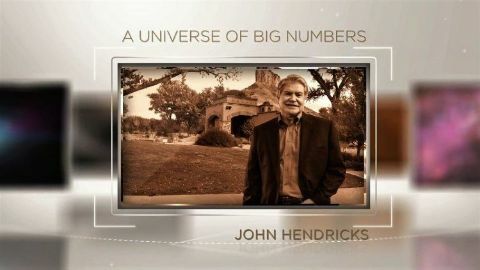 This string theory specialist draws from his experiences to elucidate current advances in physics. 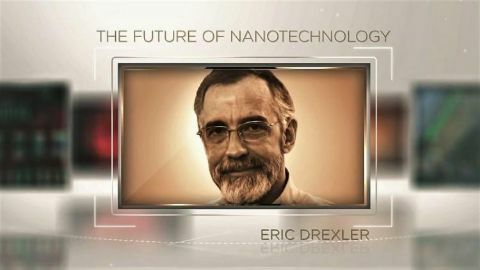 Eric Drexler, the "founding father of nanotechnology," and Jim Phillips, the CEO of Nanomech, discuss the potential applications and implications of nanotechnology. How will this atomically precise manufacturing impact the future of technology, global governance, and the environment? 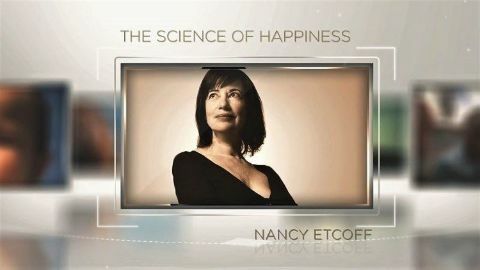 Dr. Nancy Etcoff, a leading researcher in the field of positive psychology, reveals why it is crucial to understand exactly how our mental and physical health is benefited by emotions like happiness and joy, and how we are affected by anxiety and depression. 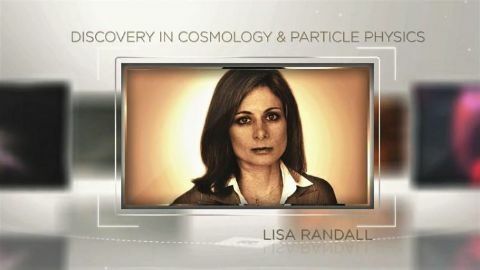 Harvard professor and best-selling author, Dr. Lisa Randall, simplifies and expounds upon some of modern physics' most basic questions. What is dark matter and dark energy? What is the fundamental nature of space and time? What do we not know yet about the universe and its fundamental properties? 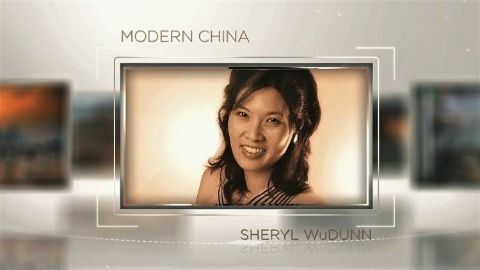 Sheryl WuDunn, a best-selling author and Pulitzer Prize-winning journalist, illuminates the economic, financial, political and social issues in East Asia and around the world, and the economic and political uncertainties facing China today.